This is my free e-book. To download this e-book, please fill out the form in the footer to join my mailing list. Join my mailing list to get this free e-book. 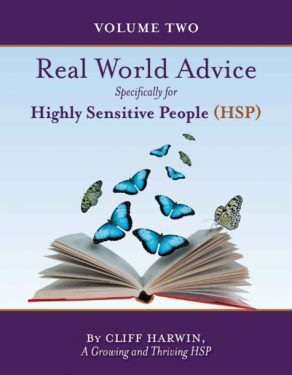 In this free e-book, I offer a bullet list of 40 tidbits of advice for Highly Sensitive People, based on my own experiences. 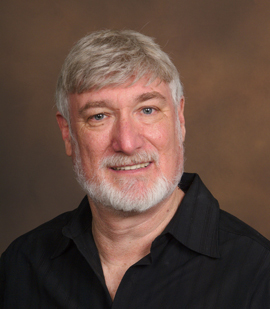 I cover a wide gamut of topics, from setting boundaries to making decision to following your intuition. I have always made it a practice to reflect upon and learn from my experiences. These are my “rules to live by.” I share them with you in the hopes that you can glean some insights from them and perhaps apply some of them to your own life. If you enjoyed this book, you may also be interested in purchasing Volume Two of this series. Although you can never go back and make a brand new start, you can start from now and make a brand new ending. This is a sequel to free e-book. It’s perfect for anyone who enjoys short snippets of advice! 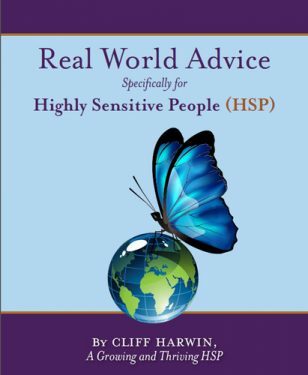 This is Volume Two of my free e-book, Real World Advice Specifically for Highly Sensitive People (HSP), I offer a bullet list of tidbits of advice for Highly Sensitive People, based on my own experiences. I cover a wide gamut of topics, from finding happiness to dealing with challenges to taking care of your HSP self. You can purchase this short Kindle book from Amazon. This book uses original artwork and poignant words to celebrate the birth of a child. Adding a new baby to the family is always exciting, though it can be overwhelming at first. Sometimes it can be so overwhelming that mothers and fathers don’t always take the time to reflect upon the many heartfelt moments that they experience as they get to know their new baby. This read- aloud book can help you relive those happy moments and bond with your newborn. As your baby grows, use this book to help your toddler understand the love that a mother and father have for their child. The child can reflect upon the happiness of his or her own birth or that of a new sibling. Twenty years from now you will be more disappointed by the things that you didn’t do than by the things you did. So throw off the bowlines. Sail away from the safe harbor. 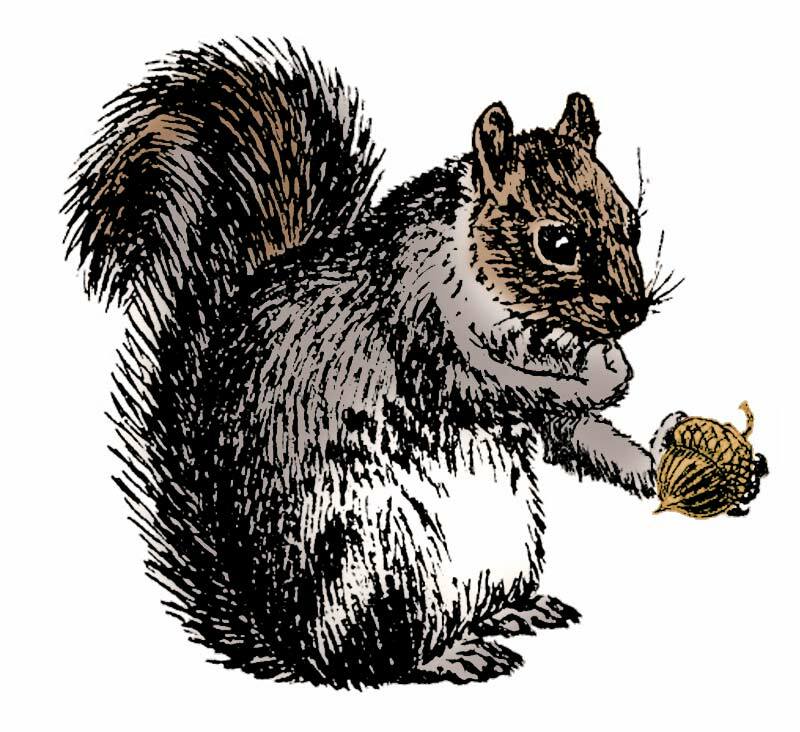 Catch the trade winds in your sails. Explore. Dream. Discover. Don’t Become A Victim of Your High Sensitivity! Never allow your high sensitivity to become a roadblock. High sensitivity has its challenges, but moving beyond your comfort zone can reap great rewards. Small steps, taken with lots of support and encouragement, can change your whole perspective.